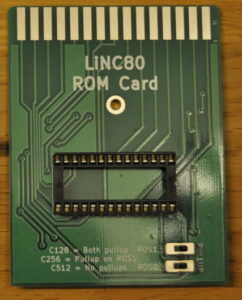 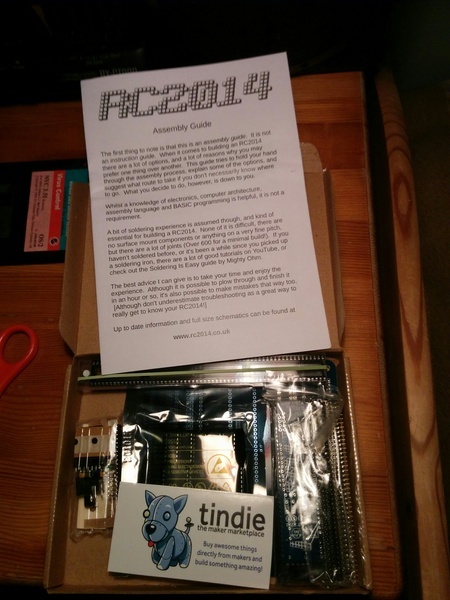 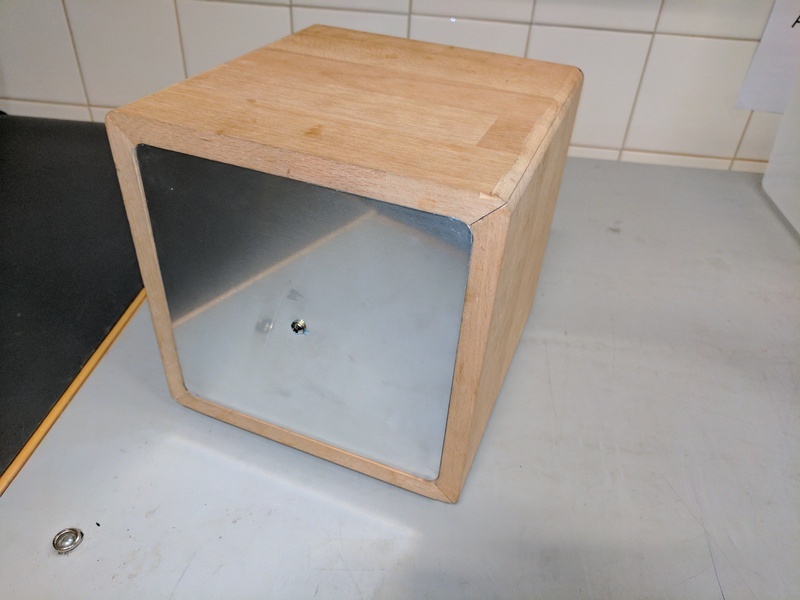 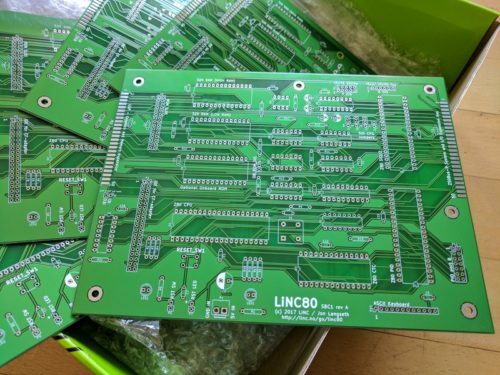 While working towards getting my LiNC80 SBC1 kits ready for sale, I had a little bit of waiting-time to cover. 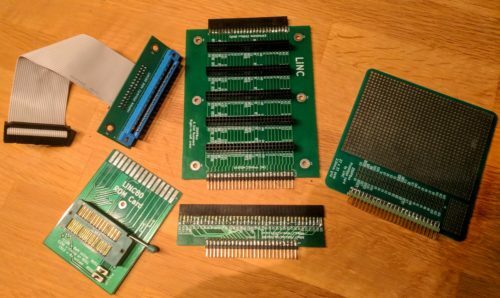 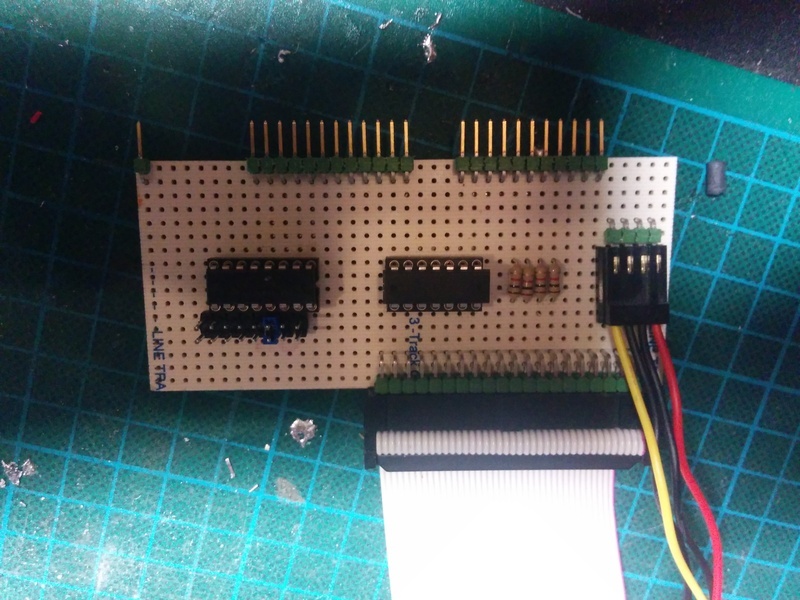 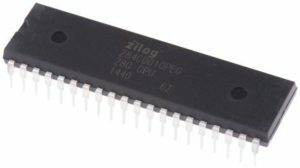 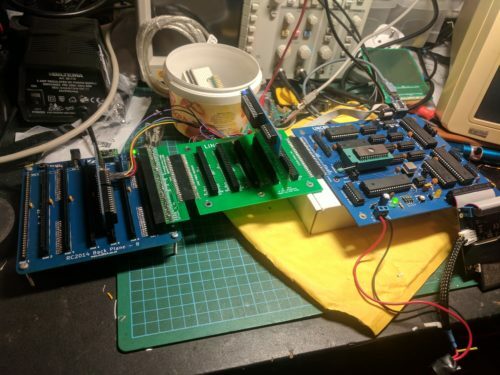 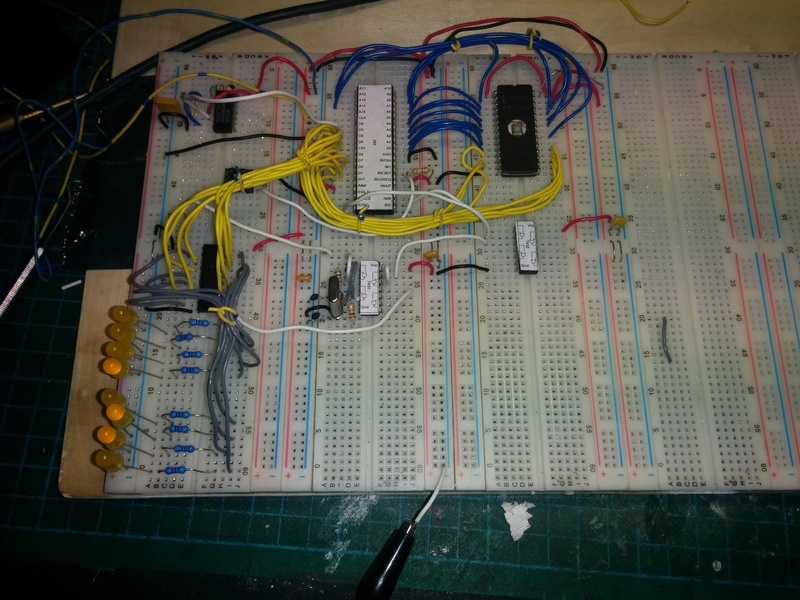 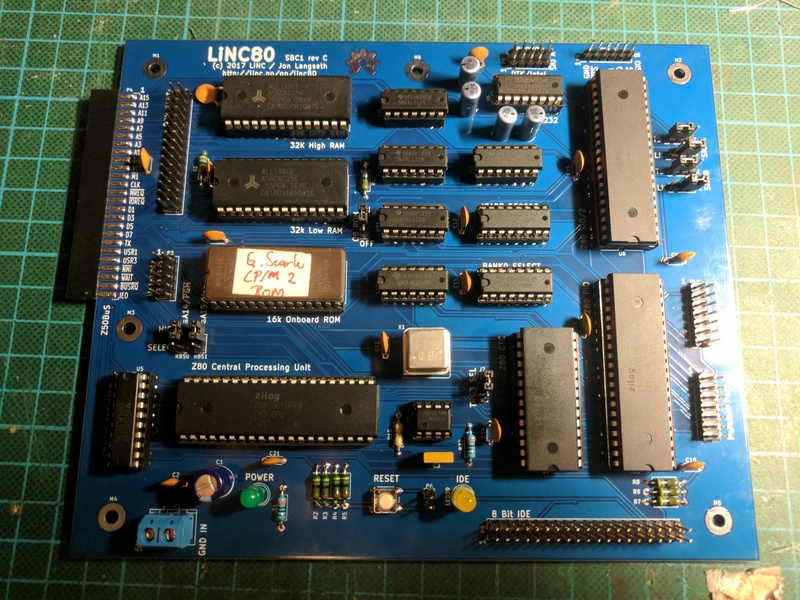 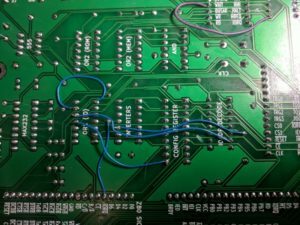 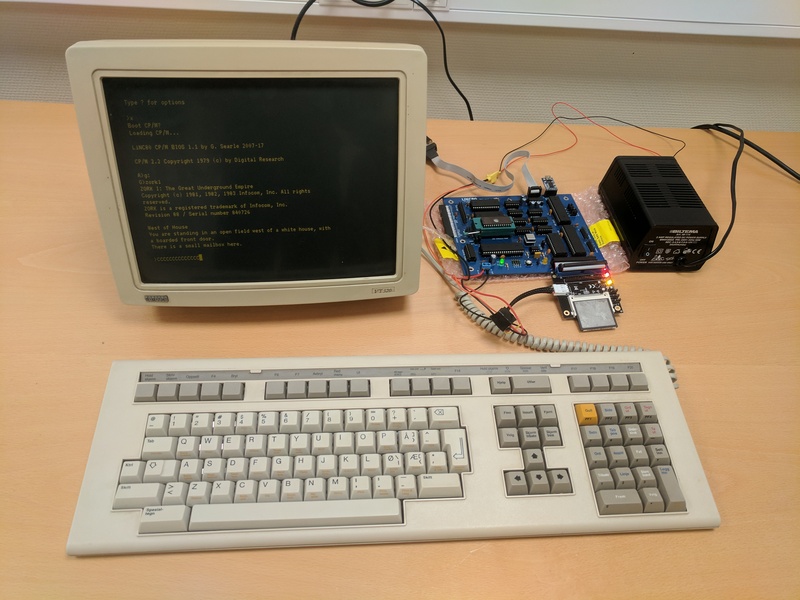 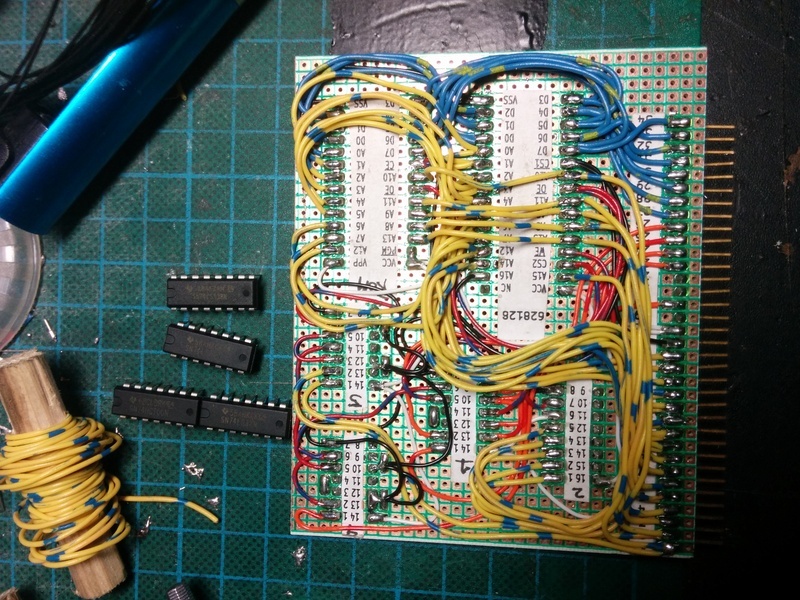 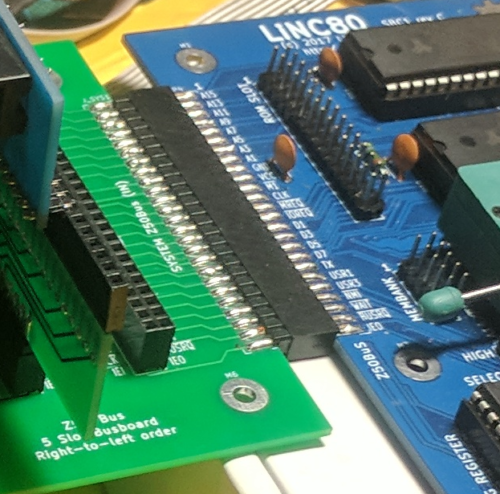 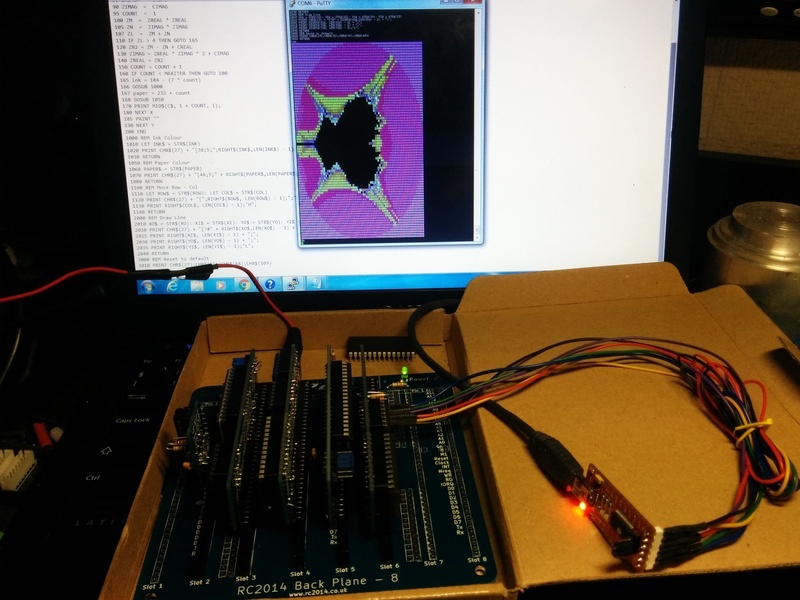 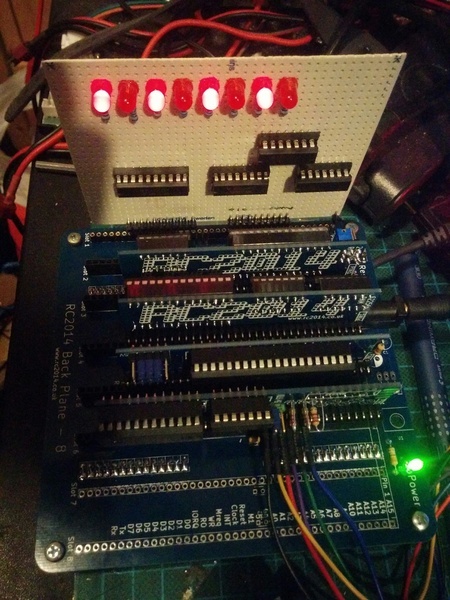 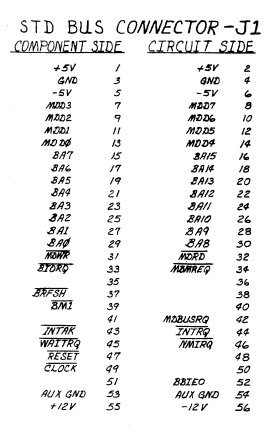 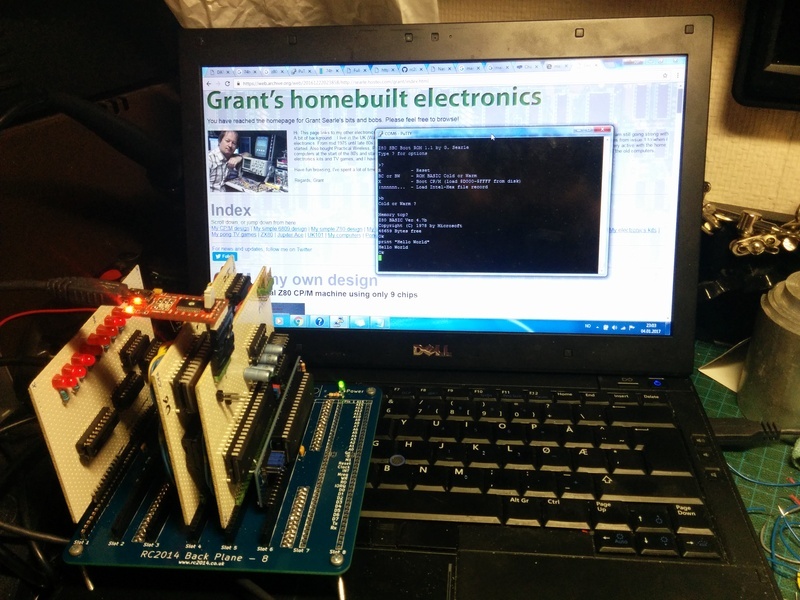 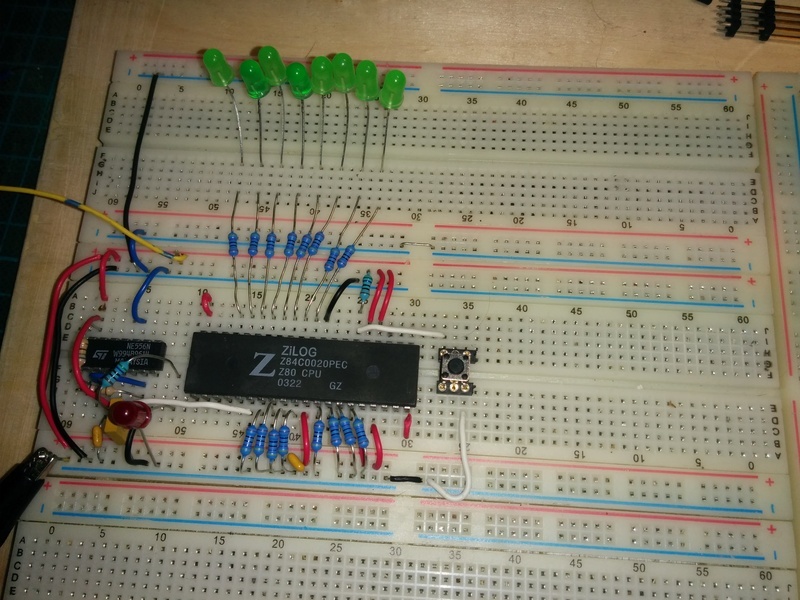 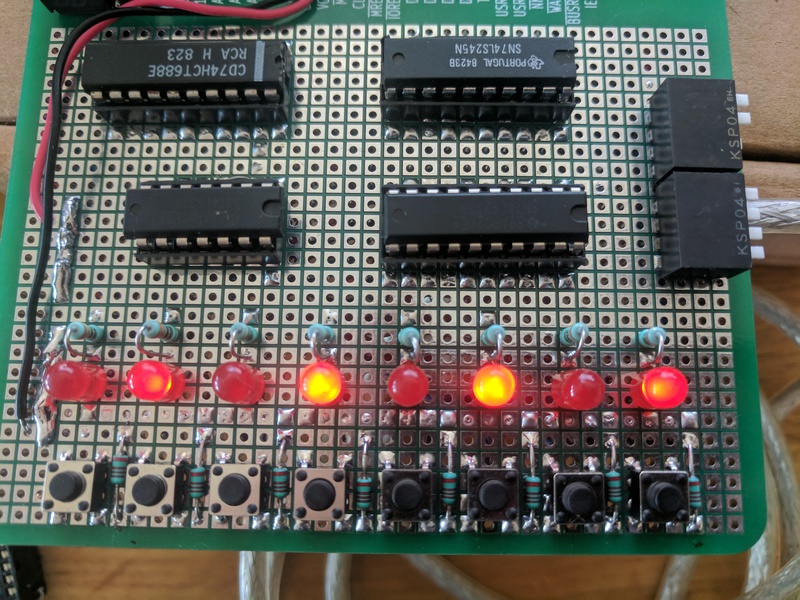 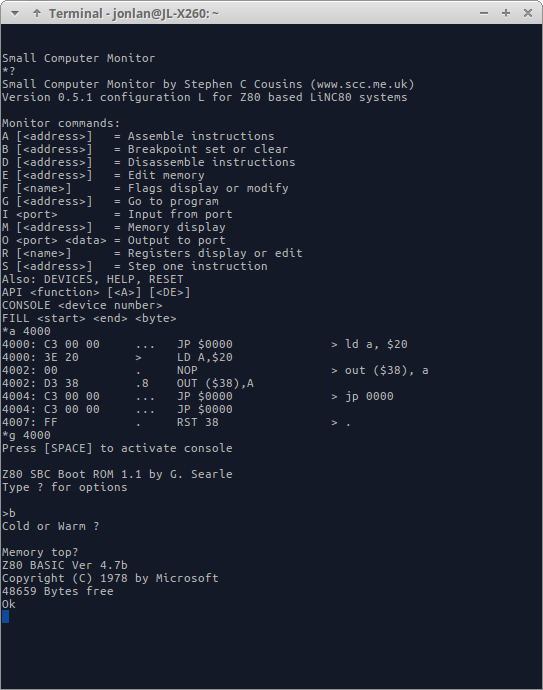 During that time, Steve Cousins and I were talking about his boot-up status output using a standard I/O port, and that it would be nice if I would be able to provide a digital I/O card a short time after launching the kits. 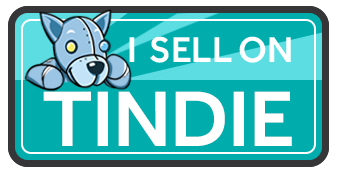 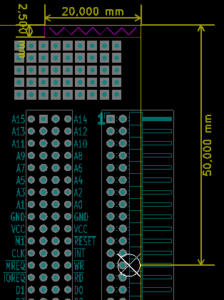 As I already had my prototype prototyping cards and a bit of time, I designed a card inspired by Spencer's RC2014 Digital I/O card, and assembled it using simple point-to-point wiring. 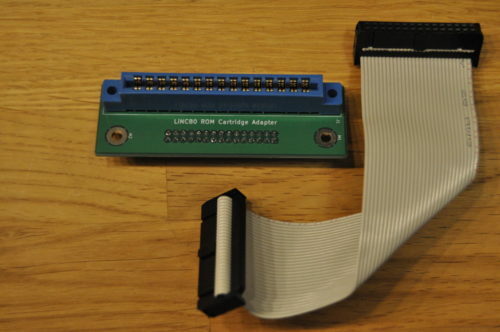 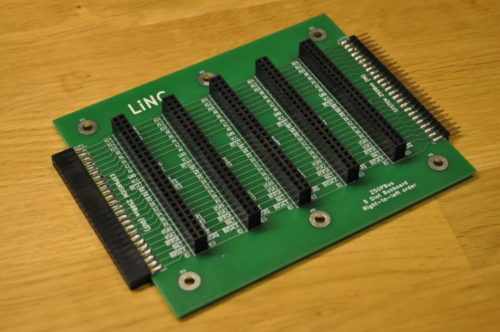 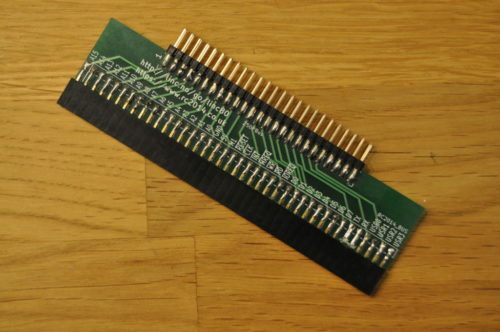 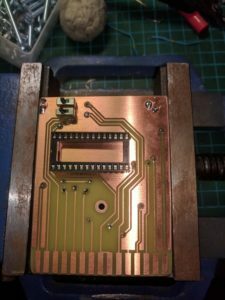 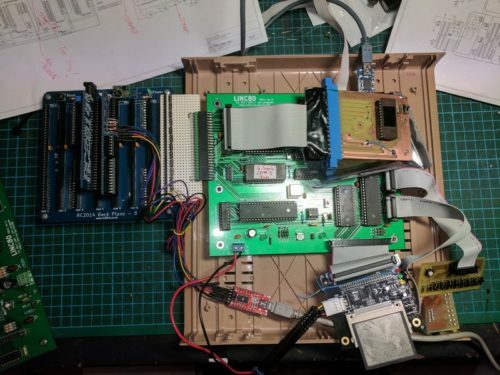 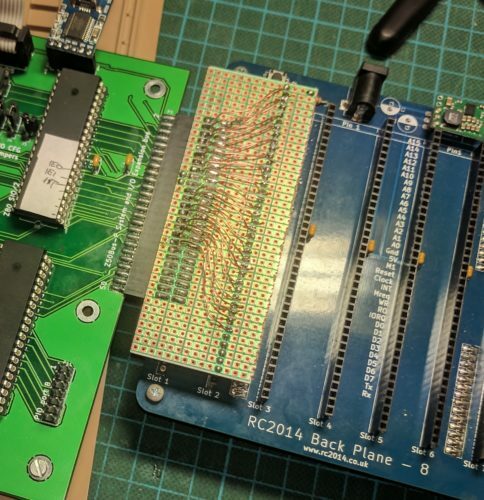 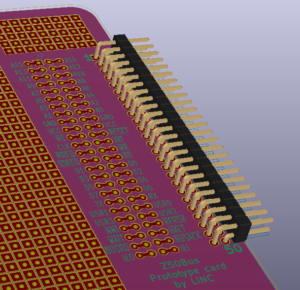 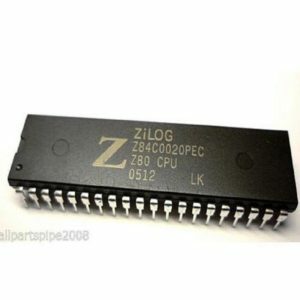 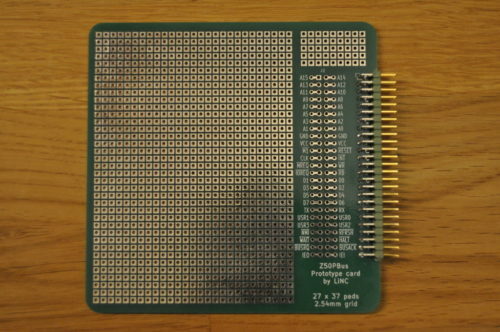 As expected, the card performs exactly what it was designed to do, both when connected directly to the SBC and when connected to a 5-slot Z50Bus backplane. 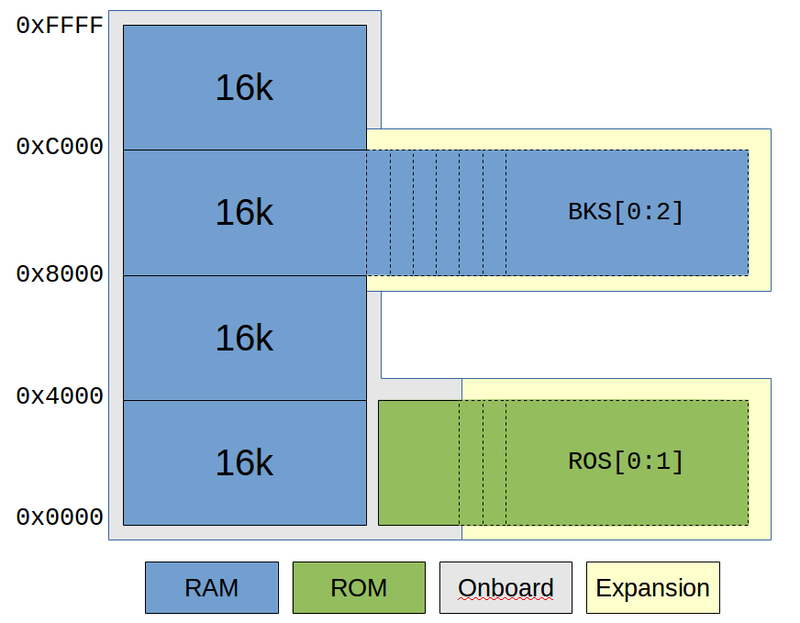 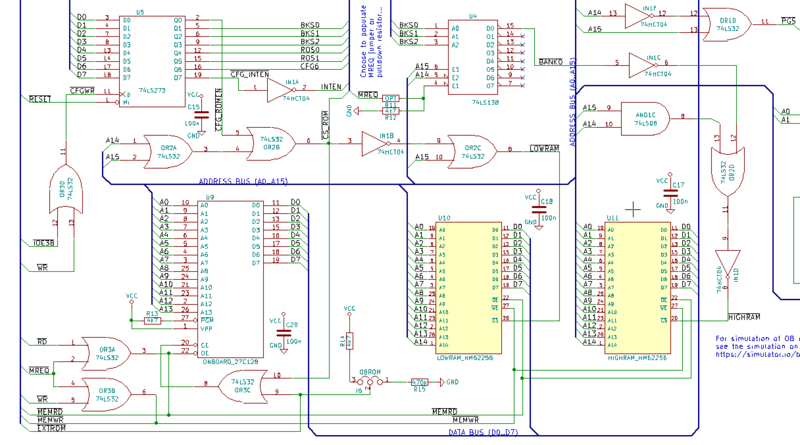 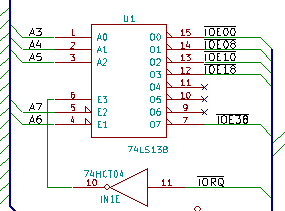 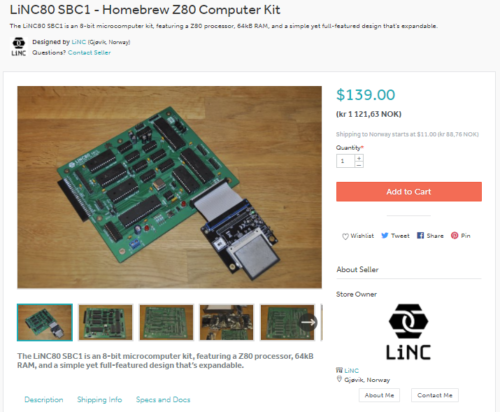 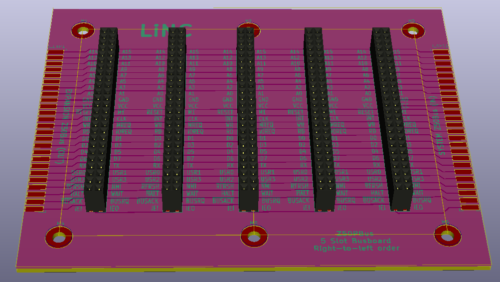 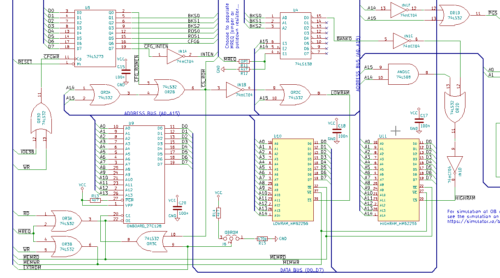 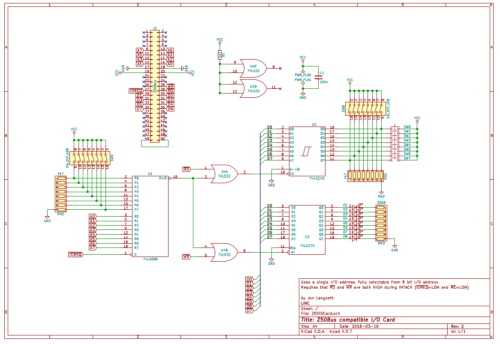 Based on the schematic below, I will start doing a PCB layout, and make this an official LiNC product as soon as the LiNC80 SBC1 launches proper.